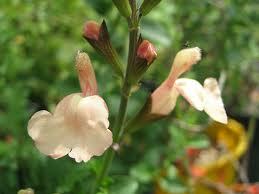 Salvia Bulk Mixed pack of 100 of choice or random. Home / Salvia Varieties / Salvia Bulk Mixed pack of 100 of choice or random. 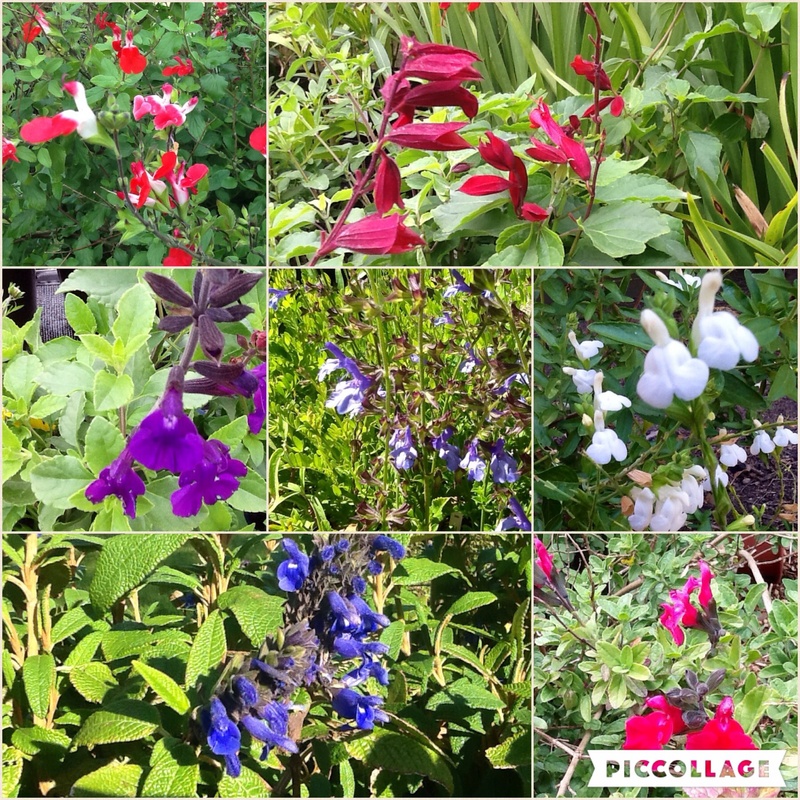 Salvia Mixed pack of 100 plants of choice or random. Wholesale/Landscaper lot. 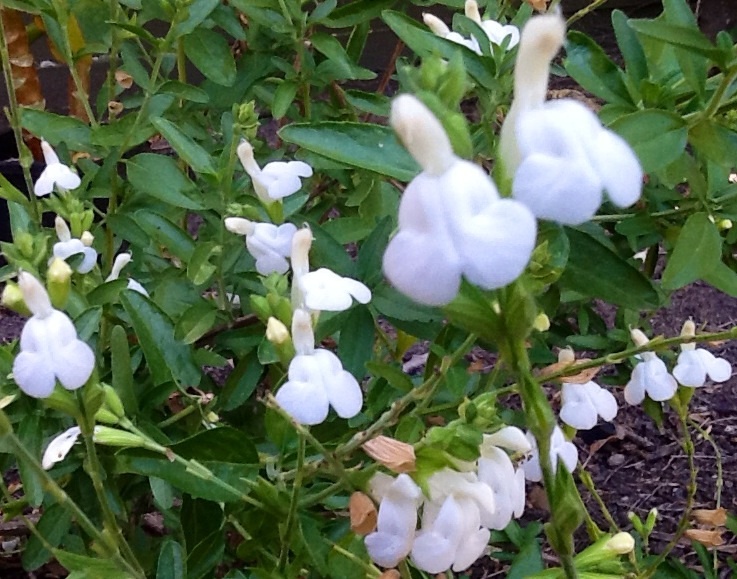 Mixed pack of our great range of Salvias. Choose your own or have us hand select a good variety of colours. Enter choices via online shopping cart checkout – order comments or by phone/email. 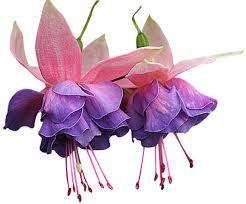 Great economical way of gathering a quick large collection of fabulous fast growing colour.